Can your early sales start replenishing your account or are you going to run into cash flow problems? 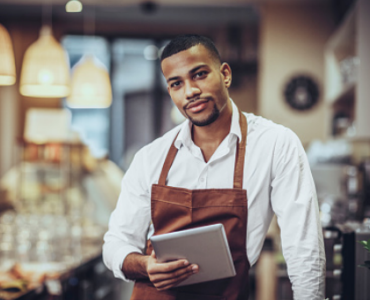 Tapping into a credit line is always better when financing your small business, without exception. That’s what they’re there for, to help a business expand. If you use equity instead of credit lines you’ll be regretful two years out. But can you get a credit line? There is the rub. A lot of growing businesses that have cash flow problems don’t get credit lines because the banks want to lend to you when you don’t need it. So if you’re thinking about getting a credit line, your accounts look good, like you’re going to be profitable, you better move like lightening and get those credit lines established before you need them. The banks are not your friends and they won’t be there when you need them if you don’t move early and establish credit lines before you need them. A loan can be very viable in the future. Simple dollar blog has a number of great SB-loans to check.